JACKSONVILLE, Fla. - Democrat Reggie Fullwood has won a special election for his former seat in the Florida House, in District 13. 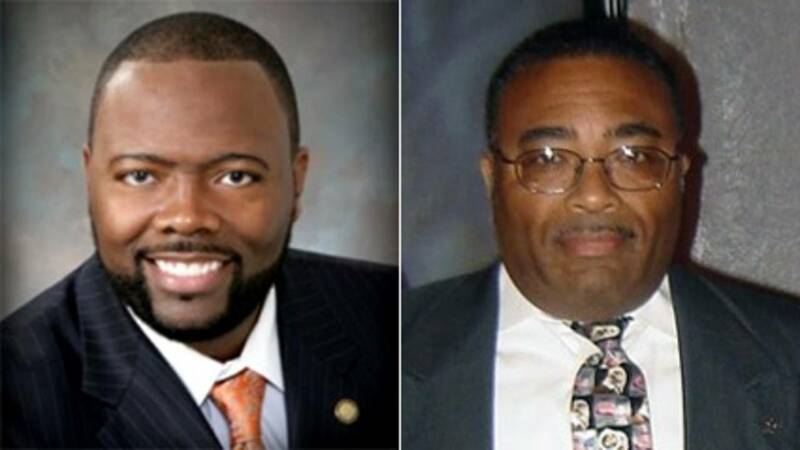 Fullwood received 4,574 votes, for 57 percent of the vote, over his Republican opponent, Lawrence "Jeff" Jefferson, who received 3,481 votes, or 43 percent. Voter turnout was just under 9 percent. District 13 is a solidly Democratic district centered on downtown Jacksonville that stretches east into San Marco, St. Nicholas and Old Arlington, west to McDuff Avenue and Avenue B, and north to the Trout River. Fullwood was poised to win re-election in November without opposition, but errors in his qualifying paperwork prevented him from cruising to another term. That led to a vacancy in the seat and forced the need for a special election. Fullwood defeated Jacksonville City Council member Johnny Gaffney in a Democratic primary in December. Fullwood amassed more than $170,000 during his reelection campaign. Jefferson has raised just over $7,000, according to campaign finance reports. During eight days of early voting that ended Sunday, 1,211 cast ballots. Another 4,326 mail-in ballots were received and were verified by signatures. That's 6.2 percent of eligible voters.